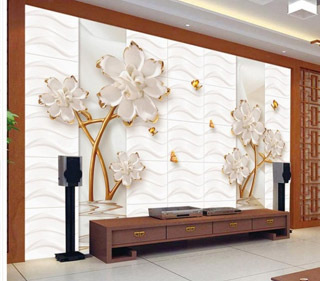 Transform your rooms with the best quality, customized wall decor at a reasonable price, Royal window Screen supplies it all. Design your wallpaper with artistic quest and creativity and we bring out your dream Customized Wallpaper. 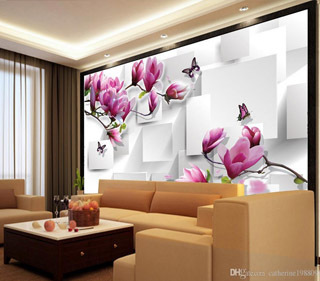 You are on the right place to work on your custom wallpaper, for residential or office requirements. The great skills in contemporary art or intangible expressions, whatever you fancy can be turned into a wallpaper for your home! If you wish to see the world through the eagle’s eye or a high-resolution lens, just turn over the stock of pictures from our picture library.